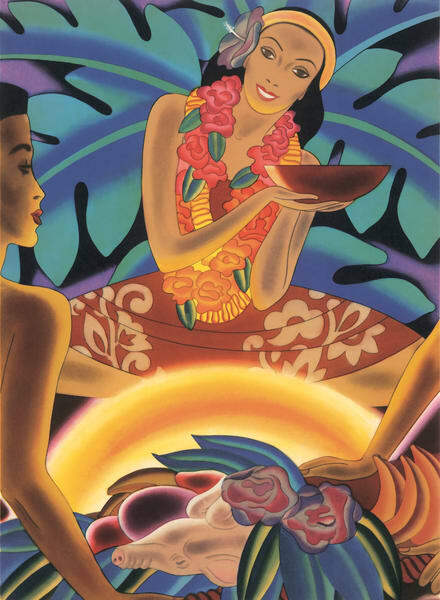 Frank McIntosh was born in Portland, Oregon in 1901. He moved to San Francisco to study art, where he graduated from the California School of Fine Arts. 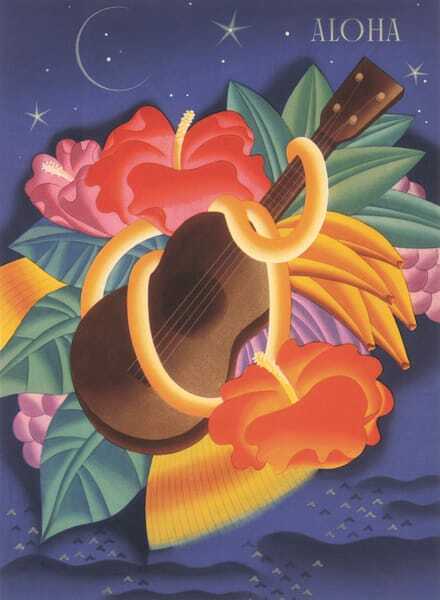 After briefly opening a studio in San Francisco, he moved to New York and then to Paris to continue his studies. 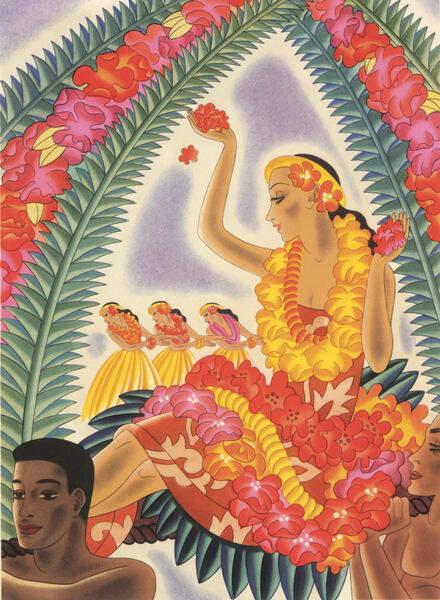 McIntosh established himself as an illustrator, designing numerous Art Deco style covers for Asia magazine. 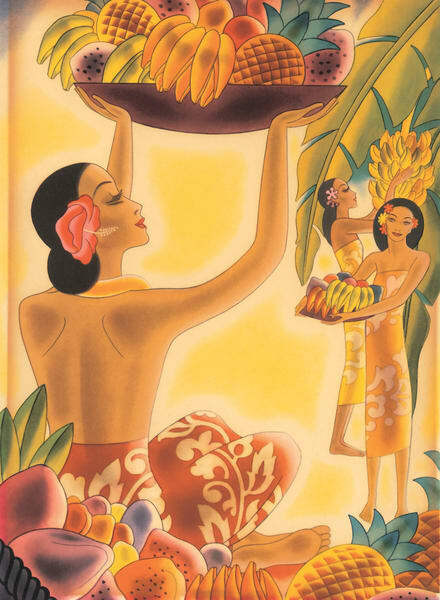 In the 1930s, McIntosh was commissioned by the Ocean Shipping Company to produce several menu covers for their Hawaii-bound routes to illustrate the romantic appeal of Hawaii travel. 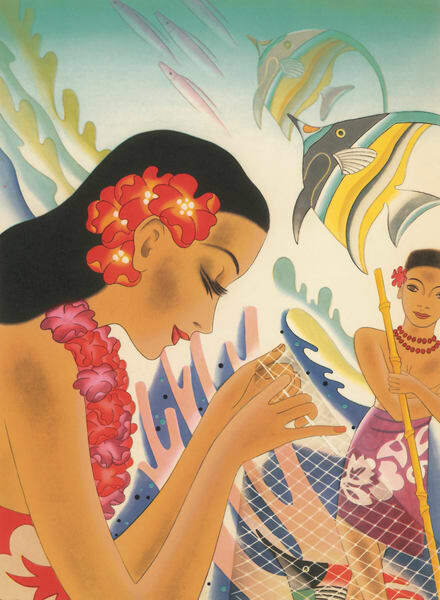 His vividly stylized images remain an iconic symbol of Hawaii during that era.